As we all know, how WordPress is increasing its demand day by day for building your website on it. It is one of the most popular CMS and blogging platform that is wide in use. So, if you are looking to design your website that is on WordPress, you have plenty of great website design plugins in the basket. These designing plugins will help you to design your website without coding. It also gives your website a professional and designer look. 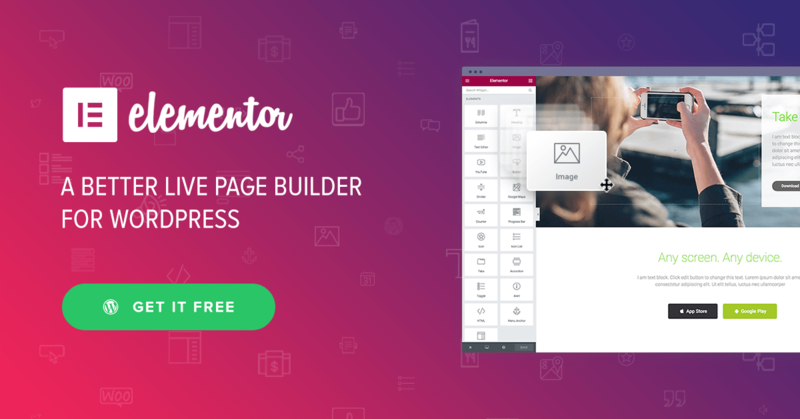 Elementor Page Builder is one of the most popular, feature-rich, and powerful plugin for WordPress websites. This plugin offers you plenty of advanced functionalities. It has more than 9,00,000+ active installations. Elementor page builder plugin holds the capability of several unmatched features with any other plugins. By using this plugin, you can design a page with the help of various unique options like background overlays, entrance animations, hover, and box shadows. This will give your website page surely a designers look. TablePress is another one of the most popular and opted plugin for website design. This plugin allows you to build and manage beautiful and attractive tables with ease. It has more than 7,00,000+ active installations. By using this designing plugin, you can also embed tables into pages, text widgets, and posts with just a simple shortcode. You can import or export your tables from/to Excel, HTML, CSV, and many other files. 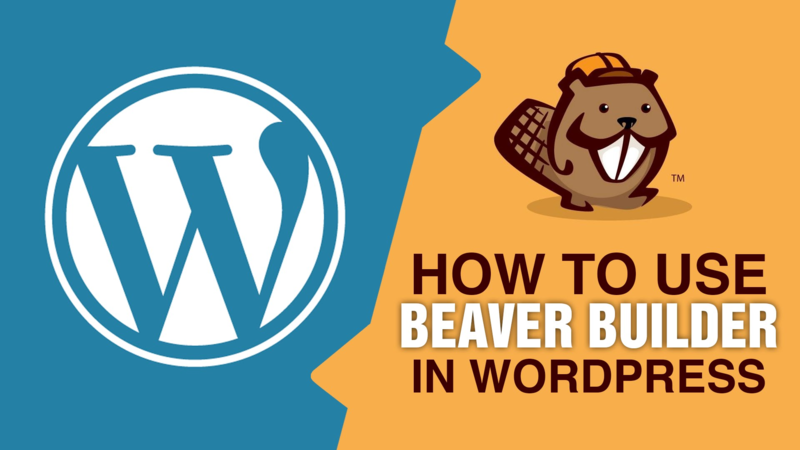 Beaver Builder is also a feature-rich, most flexible, and drag and drop WordPress plugin for website designing. It has more than 4,00,000+ active installations. If you are a beginner or designing professional, you can stop worrying about writing typical codes. This plugin offers you plenty of great features, using which you can build an amazing, beautiful, and professional web page. WPTouch Mobile is a great and one of the most powerful plugins to design your WordPress websites. It has more than 2,00,000+ active installations. It helps to add mobile theme automatically for your mobile visitors on the site. This plugin is also rich in various features. This plugin can set up the version that is mobile friendly. This version allows you to passes the search engines and also boost your website rankings. WP Retina 2x is a WordPress plugin for website design. It has more than 1,00,000+ active installations. 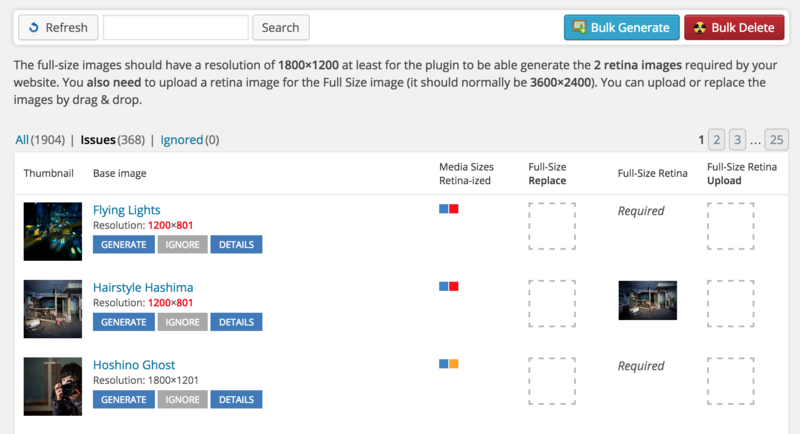 This plugin offers you the images that are retina ready. These retina ready images can be created automatically and you can serve these on the retina devices. It also gives you the option of full-size retina ready images, that is a very unique feature, not every plugin offers. As above mentioned the list of website design plugins, hope you have got the clear idea of all these. If you like this article, and you have any suggestion to say, feel free to write in the comment section below.